There are several options of fencing style available for your garden. 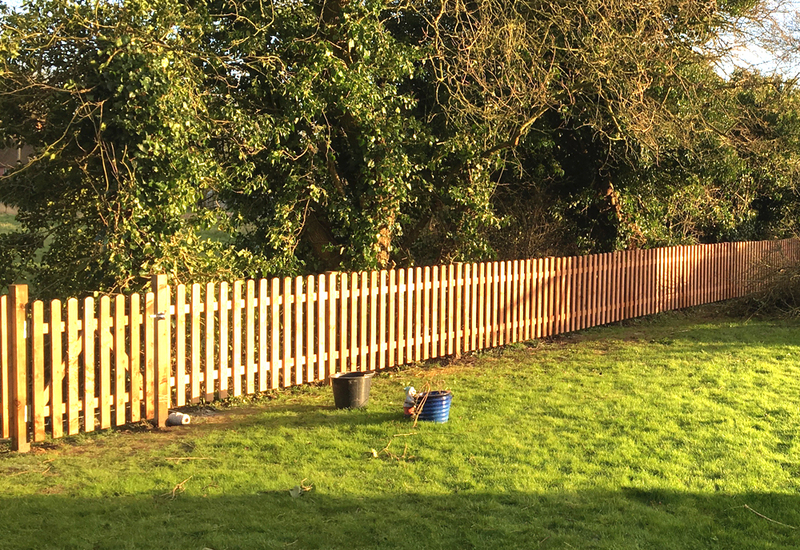 A fence is a great solution to marking out the borders of your property, as well as keeping your children safe while they play in the garden and to ensure your pets can’t escape. Feathered edge fencing remains one of the best ways to have a boundary that will not only last a long time but will create an obvious boundary. 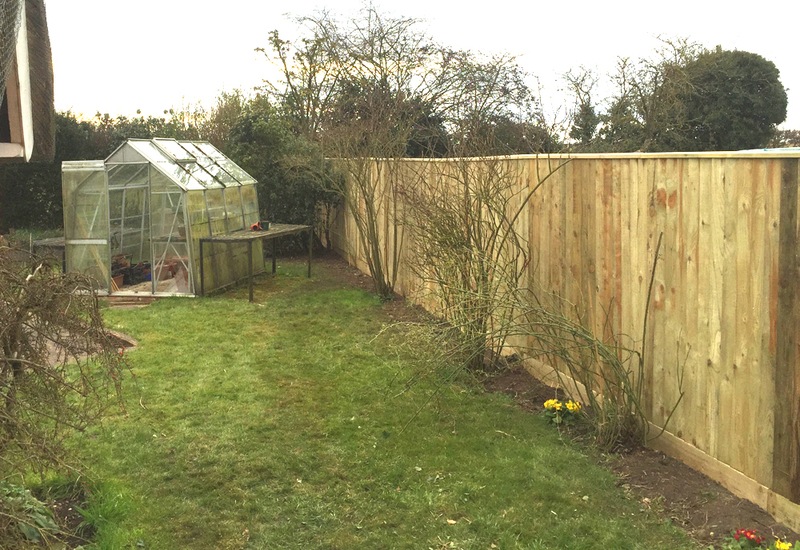 This style of fencing is ideal for erecting on sloping ground because all the materials can follow the ground level. It is also very easy to repair should some the boards start showing signs of wear and tear. A feathered edge fence can be built to suit any height. All of the materials used for this fence are pressure treated which means that the materials will last for a long time. A picket fence is a style of fencing produced from wooden slats, nailed to a railing, with gaps left between the slats. A perfect, and aesthetically pleasing solution to mark out the boundaries of your garden, which allows light to pass through and maximum vision. Concrete gravel boards isolate your panels from contact with the ground which reduces the chances of them being affected by water damage and rot. 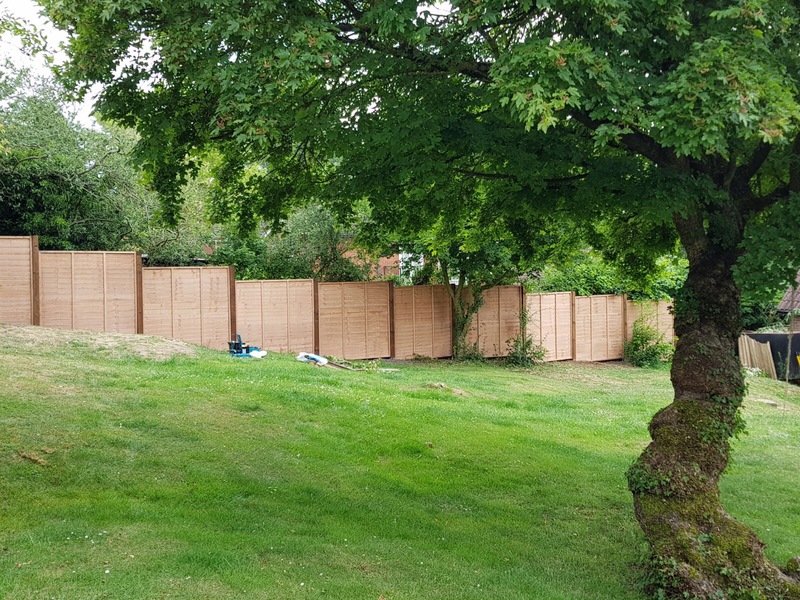 Concrete fence posts remove the need for nails and fixings and will provide an extremely robust support for your fence panels. 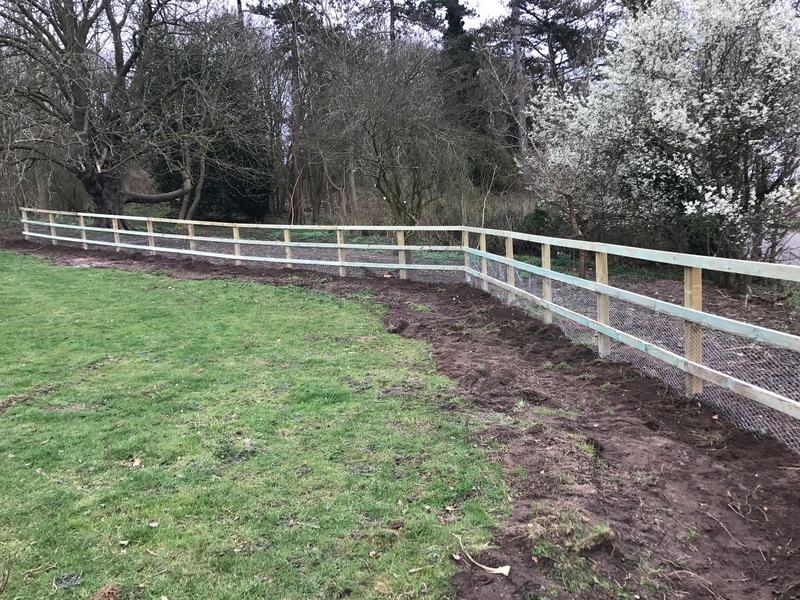 Post and Rail is a popular type of fencing for horse paddocks and menages. It can also be used as a boundary fence, or with stock fencing over the top, which will keep animals in or out. You can also add electric fencing to it for extra security. 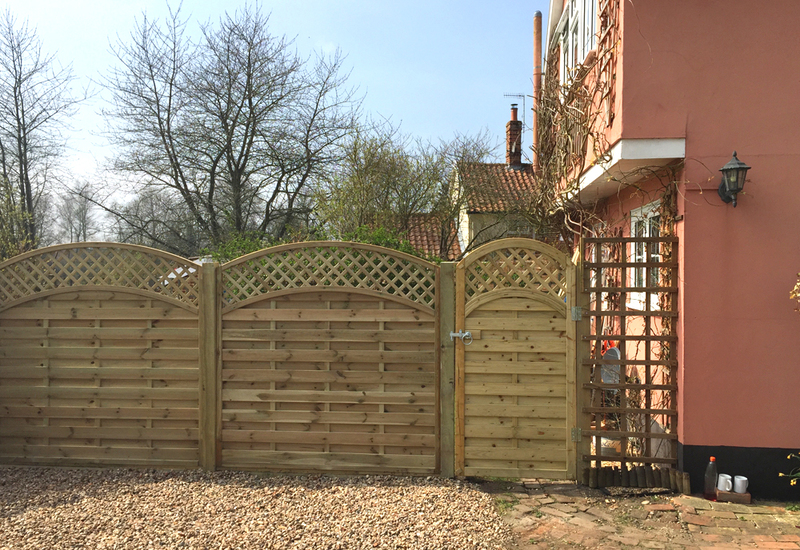 We can cater for those who are looking for a fence that is slightly more pleasing on the eye. With a range of decorative styles available, we are sure to find one that will suit your requirements. We can also build and install gates to suit the style of your fence, which serve to improve the security of your property. Don’t hesitate to contact us to discuss your project. We offer a free quotation service.